Our 17th Birthday weekend is only a few days away, with shows at Waterside Arts and the venue where it all began – Chorley Little Theatre. Have you got your tickets yet? 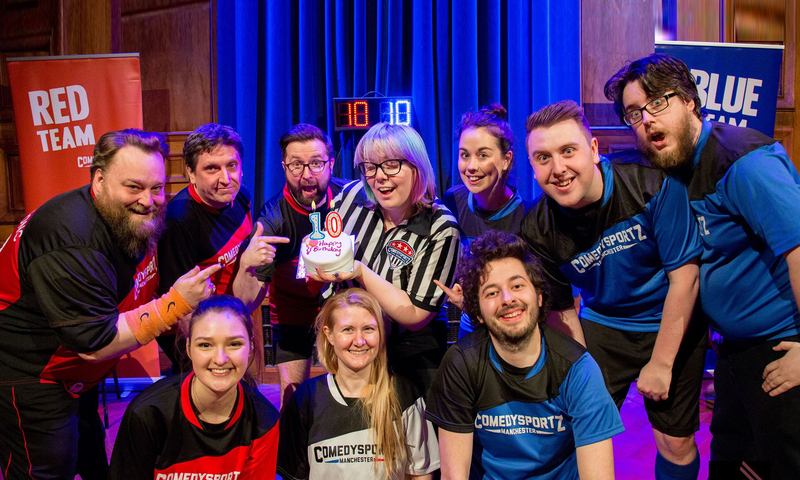 Previous PostPrevious ComedySportz at Piece Hall this Christmas!